Shh.. Is it a secret? 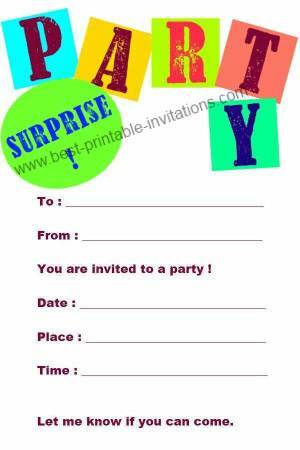 These surprise birthday invitations will let your guests know to keep it quiet. Trying to keep a birthday party a secret can be difficult. It is import to make sure that everyone knows it is a surprise. 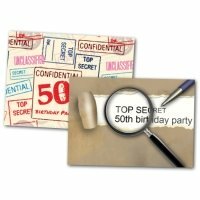 Whether the celebration is for a 50th birthday, 60th or any other age - these fun invites are just the ticket. Tip : Try printing out your invite onto different colored papers to make more of a splash. 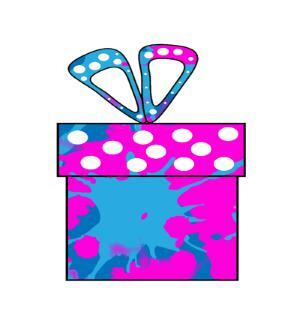 Bright and fun - this party invite is perfect for all kinds of surprise celebrations. It has a slight grunge effect which is very modern. A versatile but interesting design. Another bright and modern design, this one particularly for birthdays. Is is a simple, clean desgin that looks fabulous printed out. 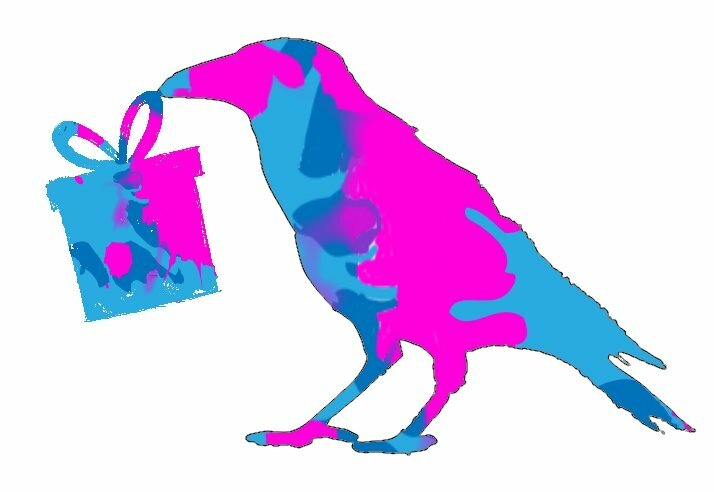 Would you like a version of this professionally printed and delivered? 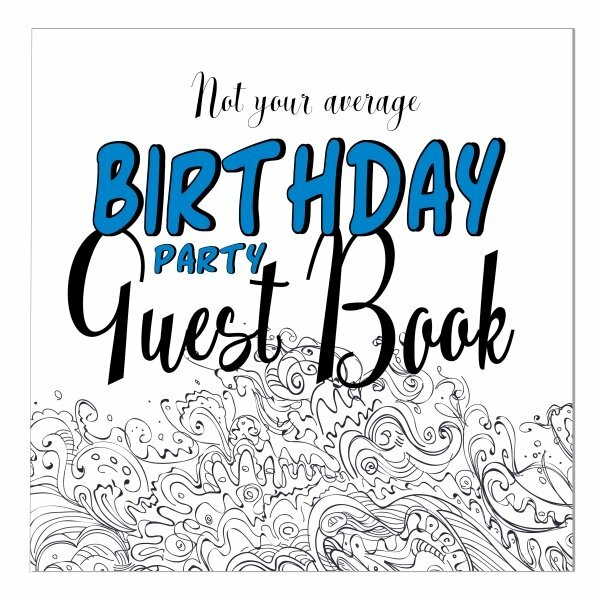 This invitation is available on Zazzle - a print company that will print and deliver for you. All the text can be totally customized - fonts, sizes, color - to portray your particular event. Surprise parties are difficult to plan so you need to be super organized! Firstly decide when to send your printable invitations! You will need to give everyone plenty of notice about the party - but don't send them too far in advance. It is easy for people to forget it is supposed to be a surprise. 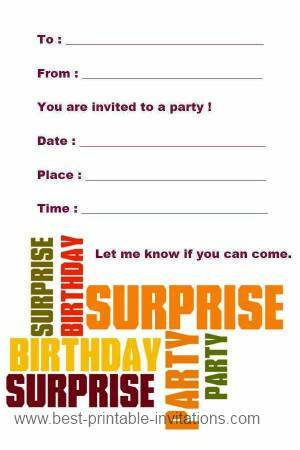 Be specific about how you would like people to respond to the invite. 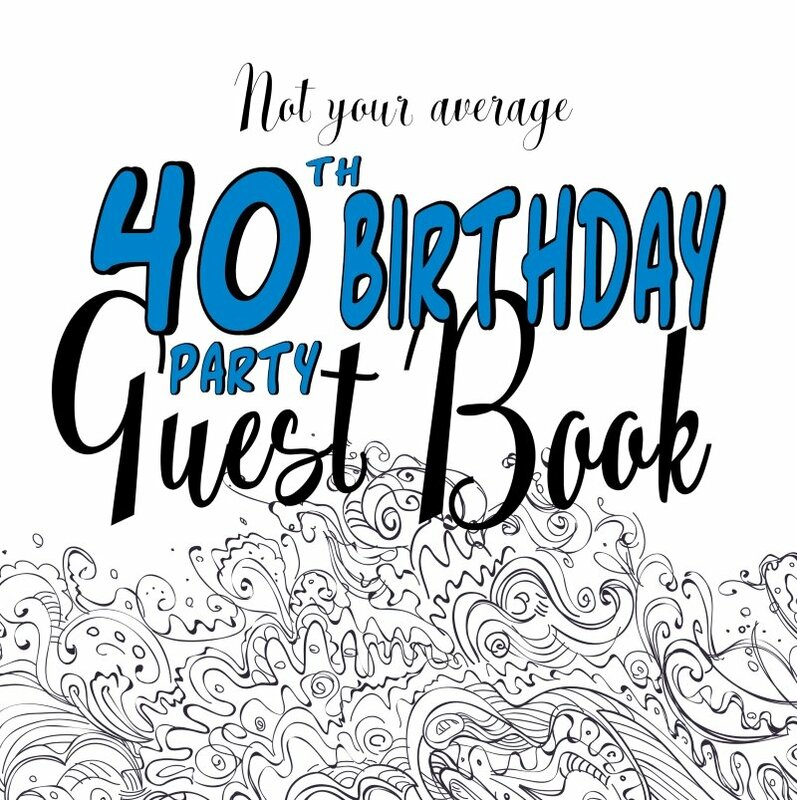 There is plenty of room on the printed invites for you to add party details - or turn the invite over if you need more space. If it is difficult to take telephone calls without the birthday boy (or girl!) asking questions, then provide the number of a friend who can cross off attendees. Or try providing an email address they can use instead. Make sure you update your guest list immediately you here from someone - it is very easy to forget who said what if you leave it too long! I hope you like these two invites and they work well for your event. Still want to see more? Check out my recommendations below. 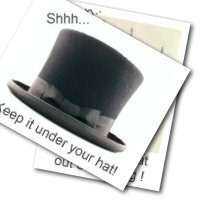 Had a fantastic idea for a surprise party? I would love you to tell me about it in the comments below.